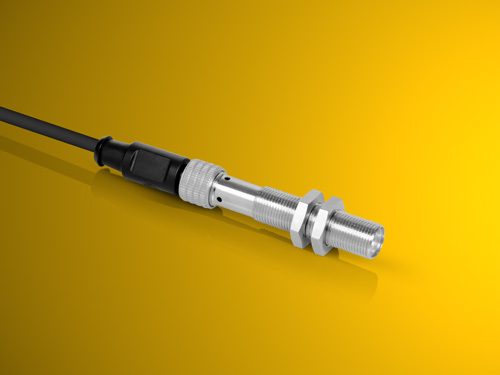 Machine vision line lasers with integrated M12 thread: these are the FLEXPOINT® MV12 lasers. The threaded line laser for industrial image processing is finally here! The MV12 laser was developed for easy integration into production lines. This laser is housed in a stainless steel housing with an M12 thread and can be screwed into existing threads or holes without a problem. These lasers, which are used in industrial image processing, are available in many wavelengths from 635 nm to 785 nm. We also manufacture special solutions according to your requirements. Simply contact us with your request!